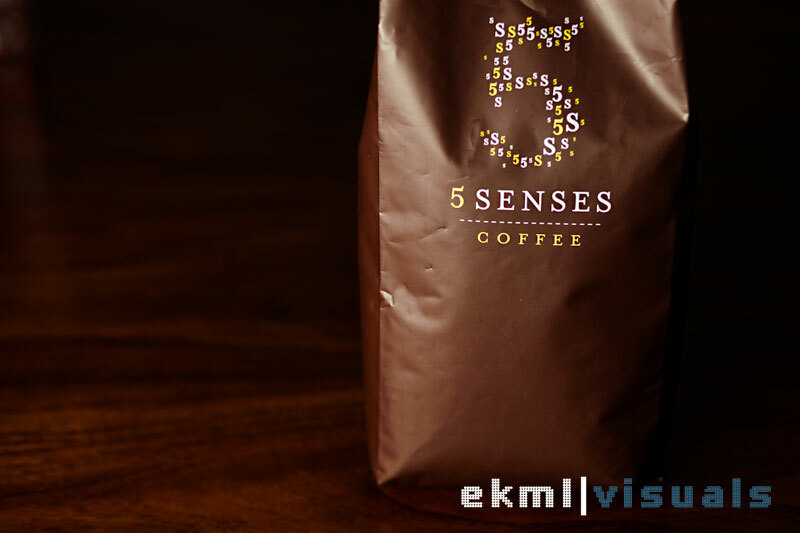 In one corner, we have 5 senses blend from Australia, roasting date was 7 November and in another corner, we have the popular Starbucks Christmas blend. Unfortunately, Starbucks doesn’t list their roast date so I wouldn’t know. 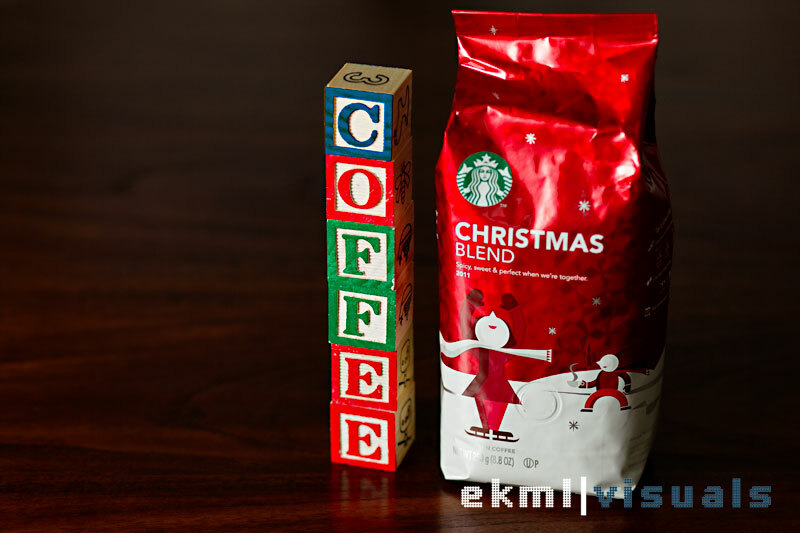 However, since the Christmas blend is usually produced during the year-end period, it’s at least in late October or early November. Well, our freshness test will tell soon enough. I’ve beans distributed to a couple of friends with espresso machines and who’ve come to know what good coffee tastes like. Results are trickling in and I should be able to have the results tallied by end of this week. The judging criteria: freshness, aroma and taste. Of course I expect taste to be subjective but at least your home should smell lovely after grinding and pulling a shot or two and you should have some lovely creme on top your pulled shot. My score is done but I’m not telling/sharing until I get the other results in. Tallying the results now so stay tuned for which Coffee is going to be served at my place during Christmas!